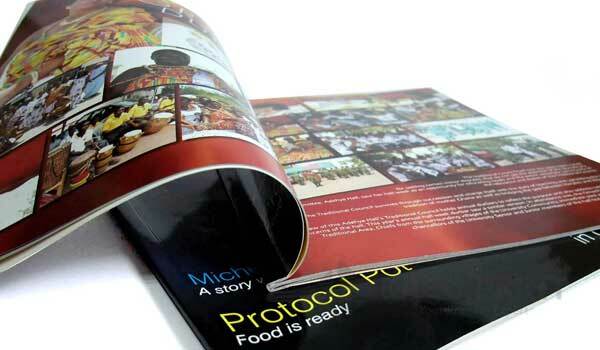 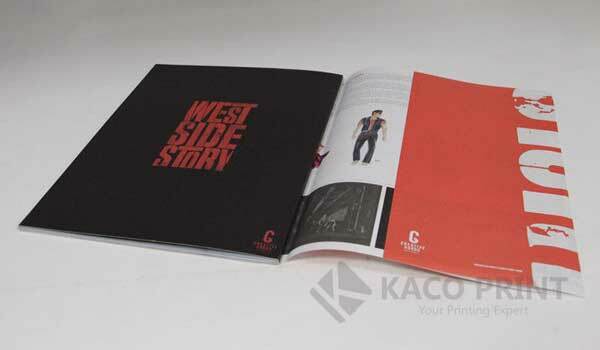 Magazine printing is an important type of printing that provides entertainment and information at the same time. 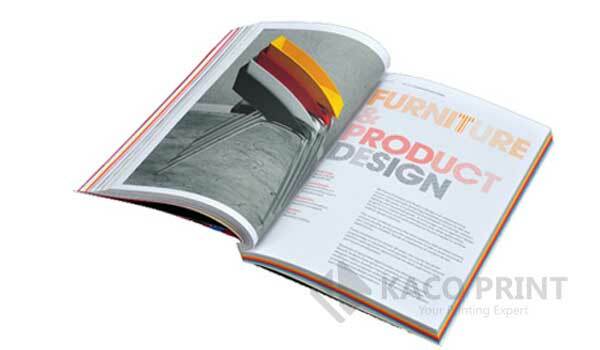 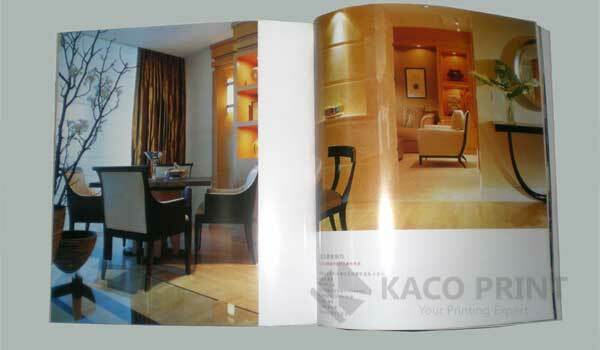 Kacoprint.com prints beautiful magazines at exceptional prices and offers the best quality magazine on the market. 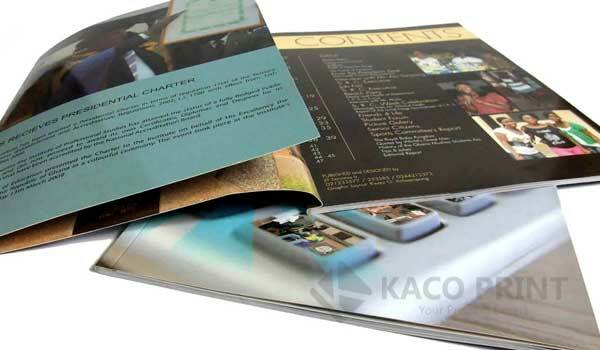 Our high quality printing will help you improve your business development and assist with your marketing needs. 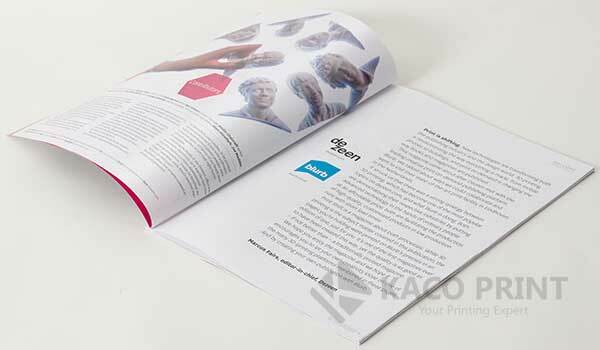 Kacoprint.com is the best printer to get high quality magazines at lowest price.